THE Peter Shankman in Columbus this Weds., Oct. 9! 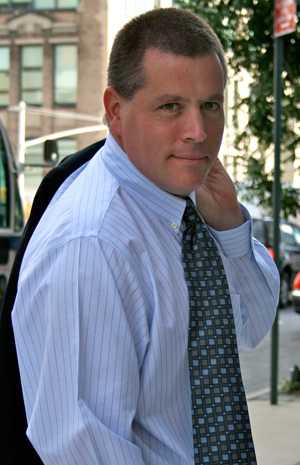 I’ve been following Peter Shankman for a number of years now…you know, Peter Shankman–the founder of HARO, author of three books and founder of numerous companies, who makes frequent appearances on national TV news programs like CNN and Fox News? Peter’s making a rare appearance here in Columbus this Weds., Oct. 9. I heard the last time he was here was in 2008. Who knows the next time he’ll blow through our fair city? If you’re like me, you won’t want to miss the opportunity to see him live and in person–buy your tickets now! After hearing him speak via webinar many times, I’m absolutely PSYCHED about seeing him in person! Hope to see you there!